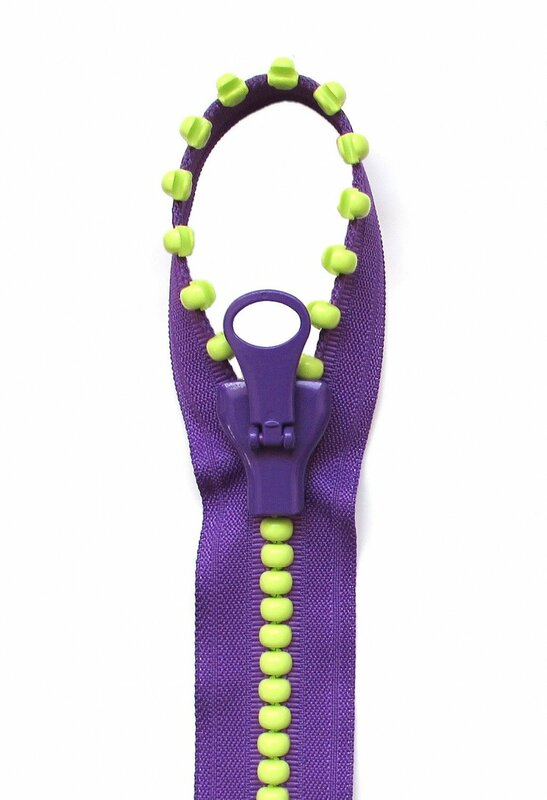 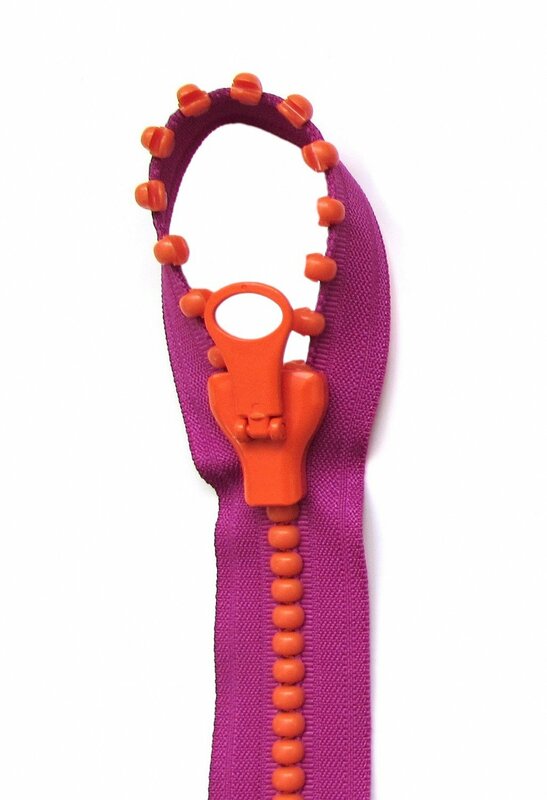 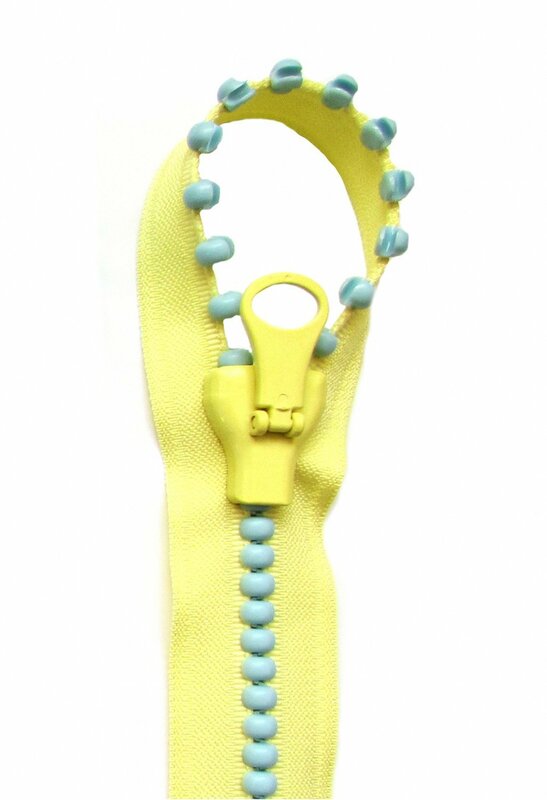 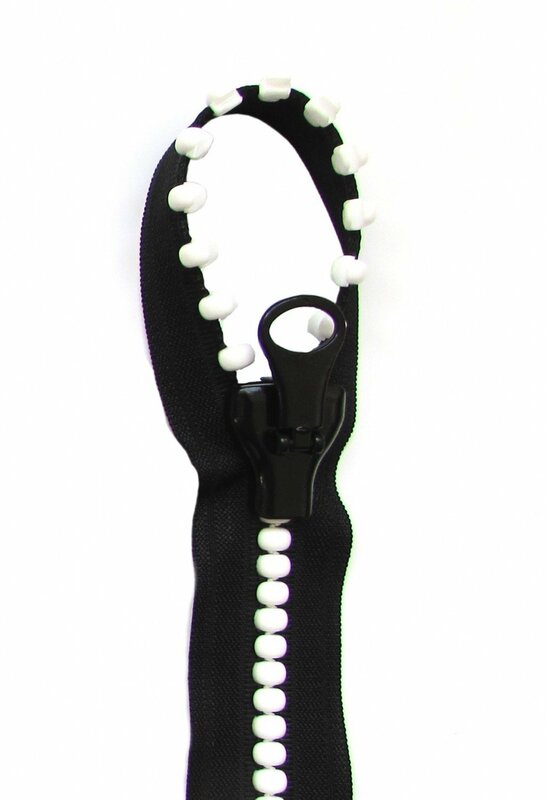 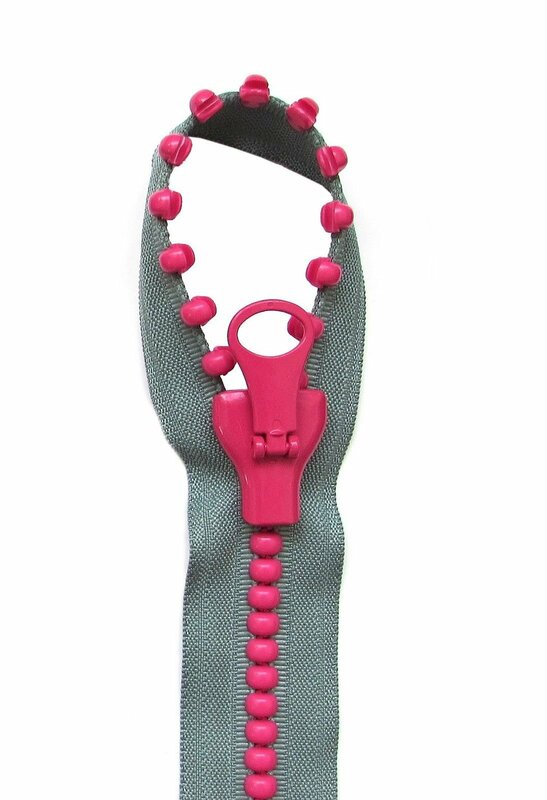 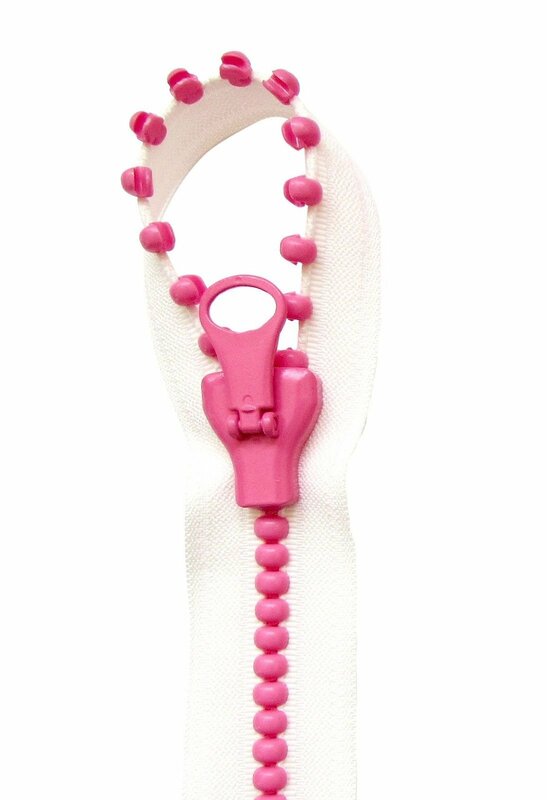 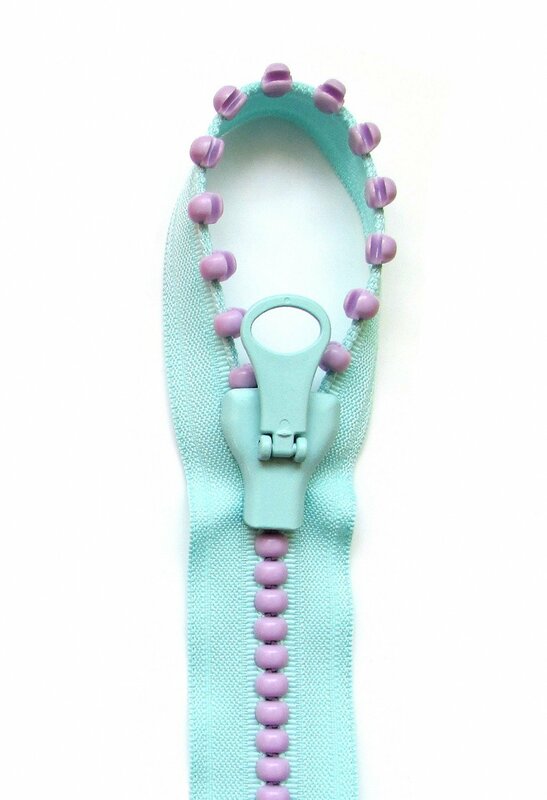 Jelly Beads Zipper - 15"
Notions > Zippers > Jelly Beads Zipper - 15"
Jelly Bead zipper. 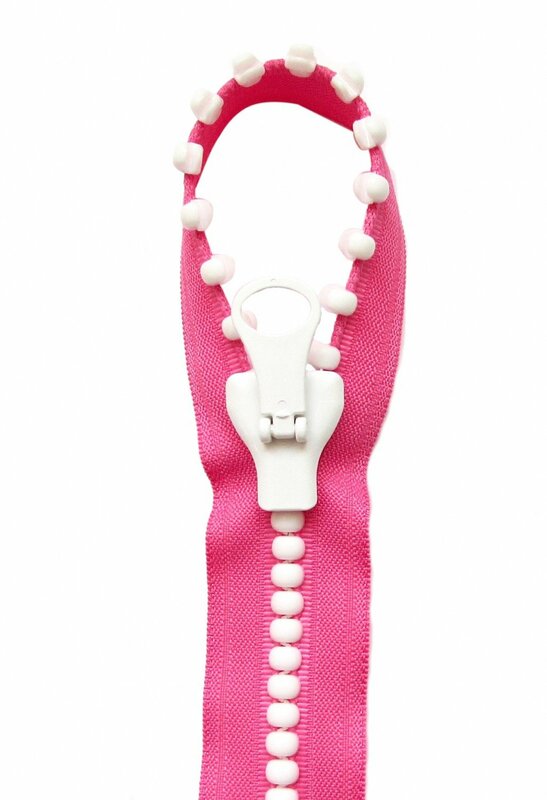 Each package contains a 31.5in zipper tape and one 1x1.75in slider. 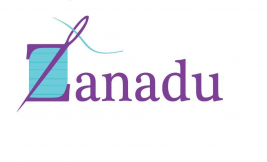 English language instructions for a pocket tote bag are included.